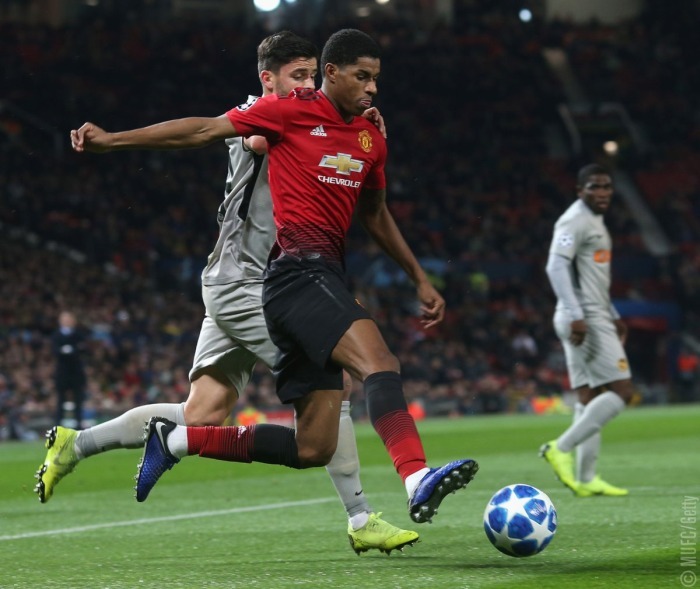 Manchester United are reportedly ready to double the wages of exciting young forward Marcus Rashford as he emerges as a Barcelona transfer target. A report yesterday from Mundo Deportivo linked the England international with Barca, claiming he is one of the names on their list of potential replacements for Luis Suarez. The Daily Mirror now translate further info from the print edition of Mundo Deportivo, stating the Catalan giants could be prepared to pay as much as £100million to prise Rashford away from Man Utd. The report also explains, however, that United are continuing to work on getting the 21-year-old tied down to a new contract with wages possibly as high as £150,000 a week or more. Ever since making his first-team breakthrough in stunning style towards the end of 2015/16, Rashford has been a key part of this United team, and is improving all the time, especially under interim manager Ole Gunnar Solskjaer. It would undoubtedly be a big blow for the Red Devils to lose the player, even if neutrals would no doubt love to see what he could do at a club like Barcelona.